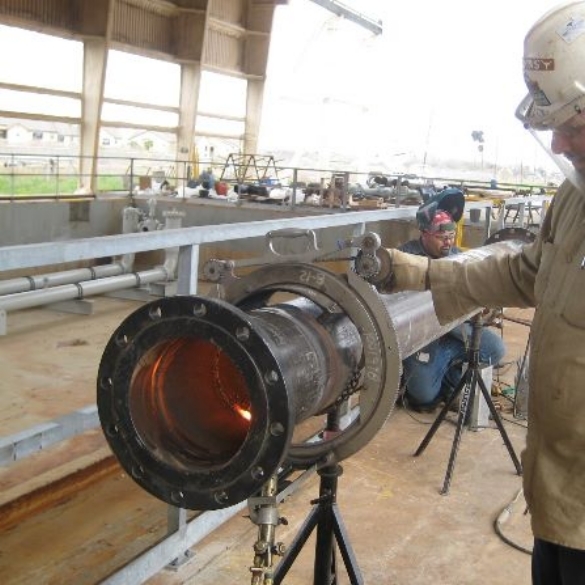 Valin Thermal Solutions & Automation provides diagnostic evaluation and repairs of process and component heaters, sensors, controllers, ovens and other thermal products. To return material for evaluation, repair or replacement, contact us today at (866) 351-4328 or by email at email. Our highly skilled, factory-trained technicians will contact you as soon as possible. Any material requiring evaluation or repair will be evaluated at our state of the art UL508A listed control center.We will contact you if there is a repair charge before any work is started.